There have been great games about F1 over the years, each one of them providing its own grain of sand. 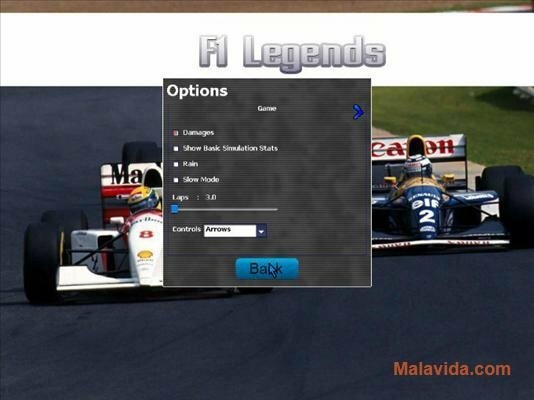 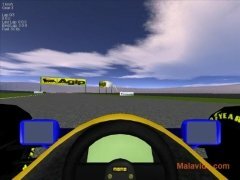 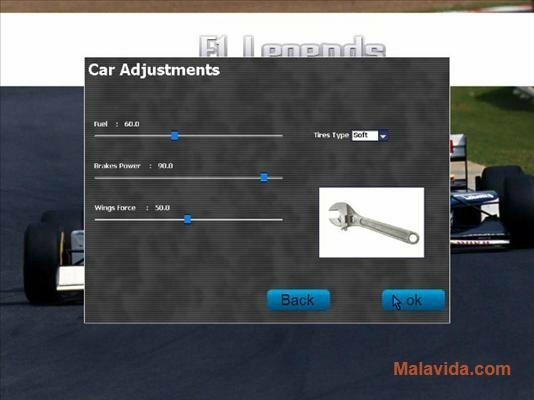 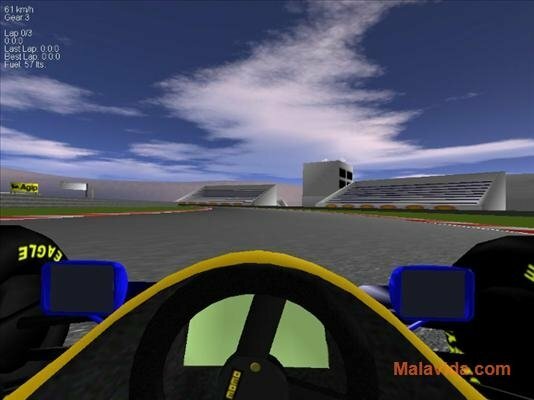 That is that same as happens with F1 Legends, a free project that centers all the project on the great season lived in 1993. 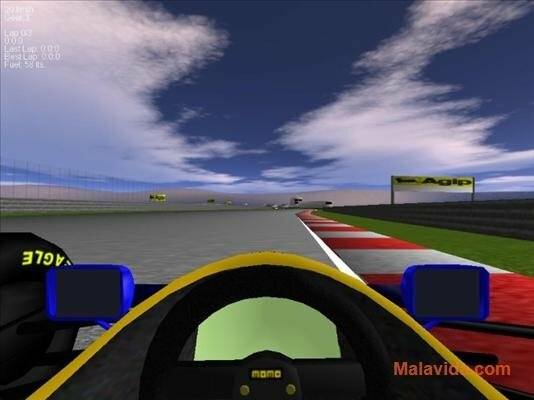 That year was one of the closes championships in racing history, and some of the best pilots of all times took part in the championships race (Ayrton Senna, Alain Prost, Michael Schumacher and Damon Hill). 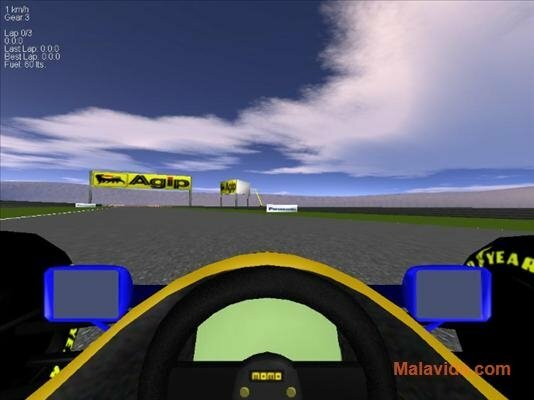 This game uses a series of retro style graphics, that will remind many people of the game's from the beginning of the 90's. The game engine provides very realistic physics, that together with the real damage that the cars suffer, make the game really worth the while. 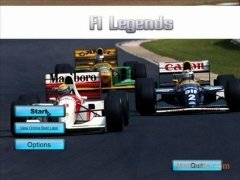 Another thing in favor of this game is that it doesn't require installation and it works on less powerful computers, thus offering many people the chance to play it. 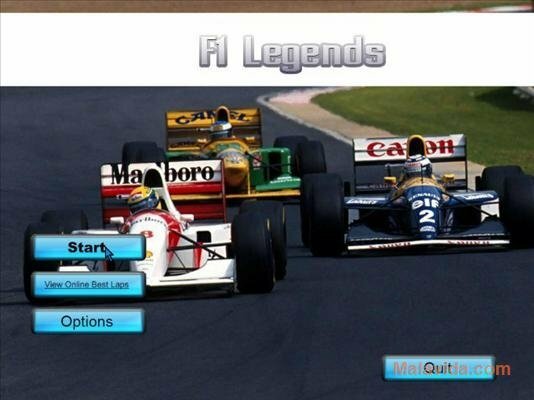 Therefore, if you want to sit behind the wheel of a Ferrari, McLaren or Benetton to complete laps around one of the most legendary tracks in F1 history, download and install F1 Legends.